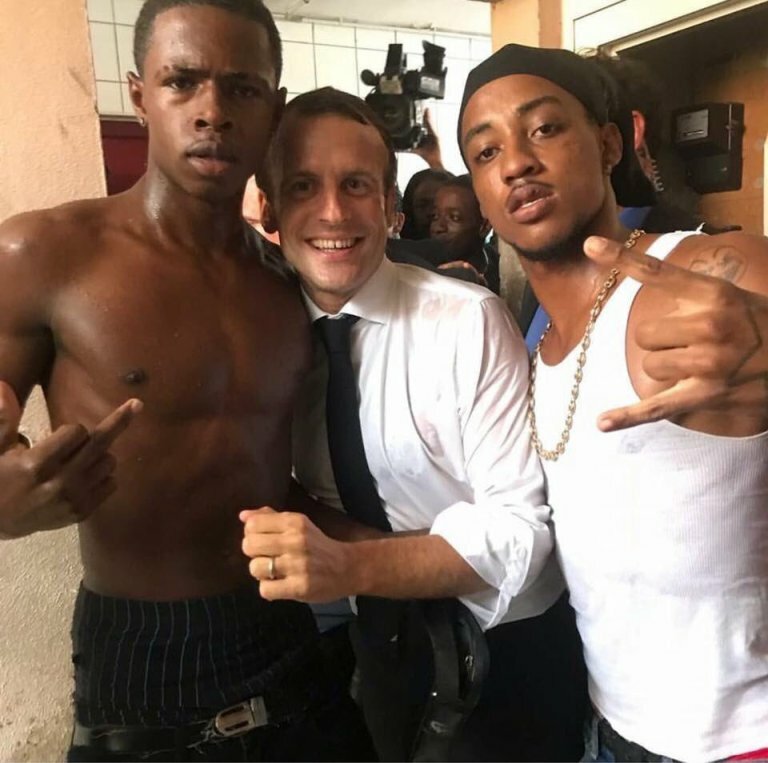 A Yellow Jacket protester in France lost his hand to a grenade deployed by Macronist forces as the French despot's violence against the French people continues (archived). Macron's ongoing persecution of the French people has lead to a diplomatic chill between France and its European neighbors. This entry was posted in Europe, France, Government, News, Security, Weather. Bookmark the permalink.